© Angela B Pan. All rights reserved. 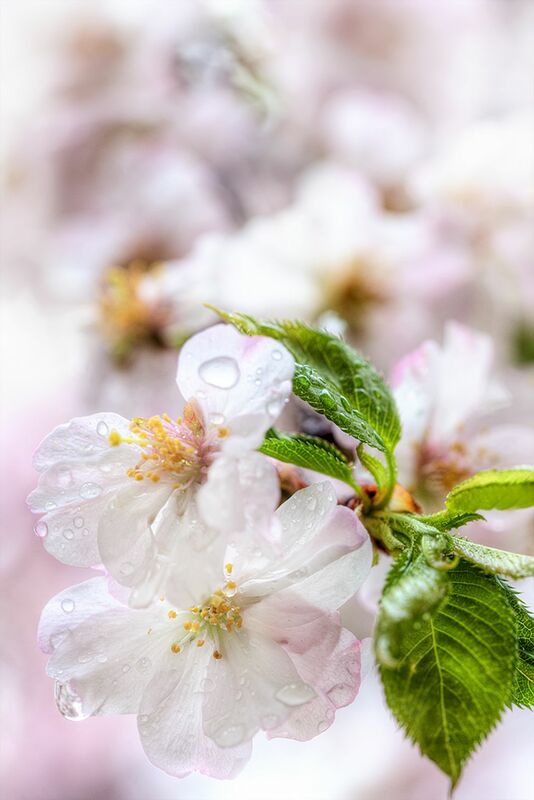 Cherry Blossom flowers after the rain.